Emerging from the Netherlands, Heliophile is a synthpop project masterminded by Gijs van Ouwerkerk (who also performs in dark electro outfit Schwarzblut). 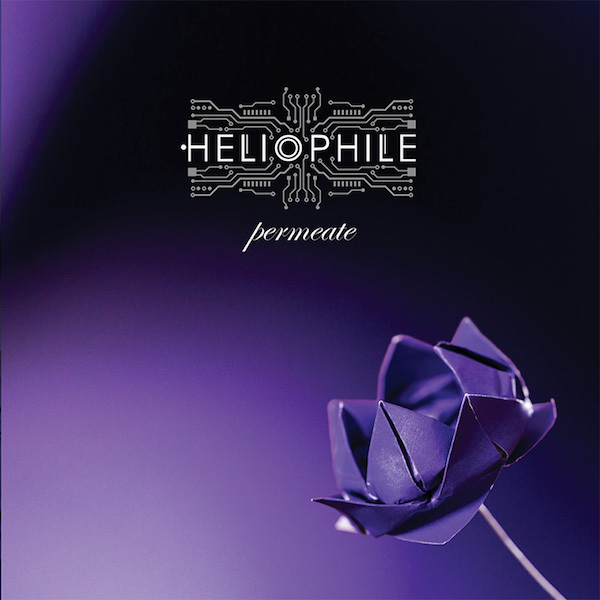 Based in Enschede, Heliophile formed in 2010 and crafted two self-released EPs before more recently signing to the Russian label ScentAir Records. Now comes their debut album release Permeate, which also marks their first release on the ScentAir label. Heliophile swing to the darker end of the synthpop palette, something that fans of outfits such as De/Vision, Tenek and Diorama will appreciate. As an album, Permeate features accomplished synthpop melodies, but it’s perhaps van Ouwerkerk’s voice that gives Heliophile its distinctive sound. His emphatic delivery lends a more weighty feel to the tunes on Permeate, particularly the album’s leading track ‘Towers So Tall’. Lyrically, the album covers a lot of ground, with topics such as the demise of the Cathar heresy, the mystery of cosmic dark matter and the echo chamber effect in journalism. So straight away you realise that Heliophile are not your common-or-garden synthpop outfit! On the track ‘Tranen van de Regen’, van Ouwerkerk also gets to sing in his native language. it’s a song that has an icy charm to it, which also suggests hints of a-ha’s particular melancholic sweep. Meanwhile, ‘Hungry For the Day’ delivers smooth synthpop whose strength lies in the vocal melodies. There’s a simpler approach to the stripped down melodies of ‘Satellite’ whose cosmic pop incorporates oddly evocative lyrics (“Park our broken satellite/Into graveyard orbit”). ‘Meet the New You’ offers a change of gear with a nod to more beats-driven synthpop. A number which also utilises vocoder for the vocals with great effect. Elsewhere, the album’s title track delivers darkwave delights while ‘This Broken Dance’ has a much subtler approach with a sense of synth-driven reflection. Permeate offers a mixed bag of ideas, not all of which work, but the ones that do have a certain power. Certainly the likes of ‘Towers So Tall’ and ‘Hungry For The Day’ are standout moments. The production on Permeate offers a polished and smooth sound, although there’s certainly room to give the material much more punch. 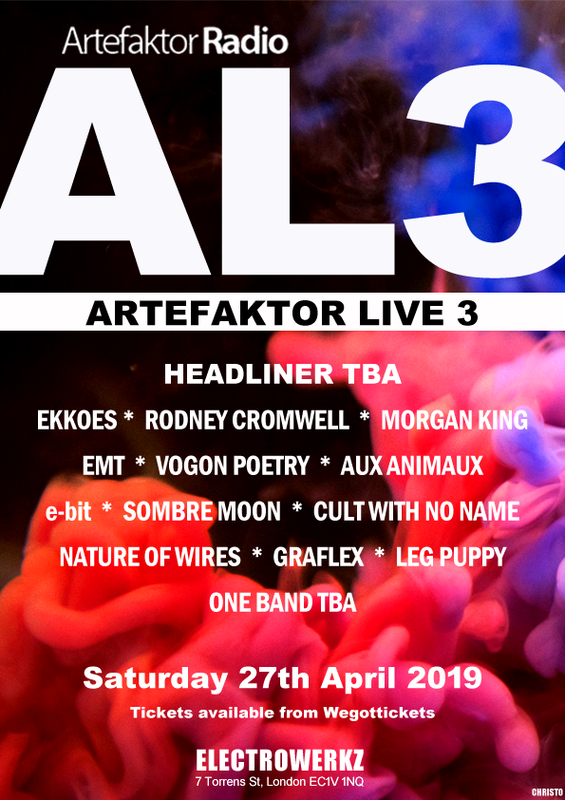 But these are all minor quibbles overall for a collection of dark synthpop that will certainly find favour in the broad scope of electronic music circles. Permeate is out now on ScentAir Records.